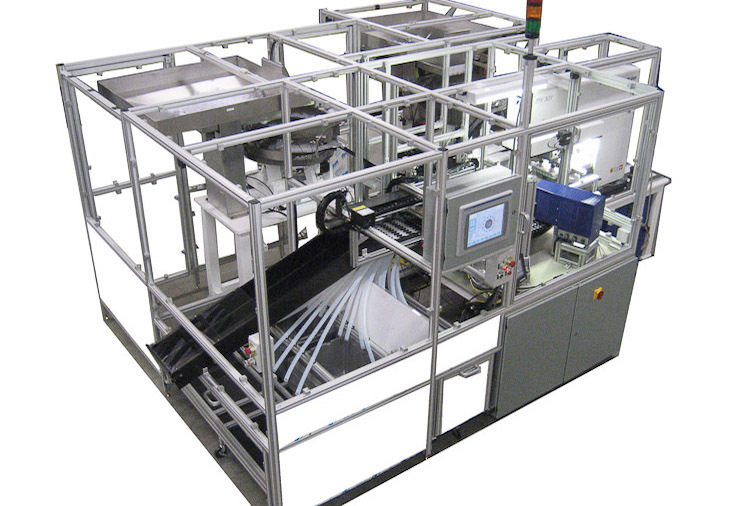 Assembly & Automation Technology designs and builds automation machinery. We have worked extensively with the electronic, automotive, appliance, medical, lighting, and toy and game industries providing assembly, processing, material handling, and packaging equipment with full testing and sensing capabilities required in today's market. We have been creating innovative solutions for our customers for over 30 years. 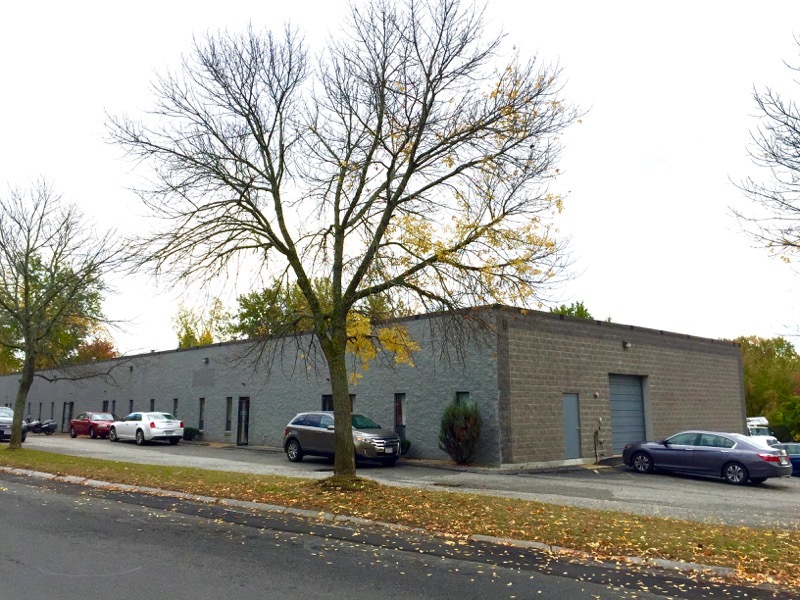 Assembly & Automaiton Technology, Inc. The management of Assembly & Automation Technology provides engineering depth with 30 years of experience designing and manufacturing over 800 manual, semi and fully automatic small parts assembly machines and custom engineered systems. Assembly & Automation Technology, Inc. hires creative designers and problem solvers with knowledge of the most current techniques and innovative solutions in Automation and Assembly Engineering. Our company supports STEM education at home and abroad. 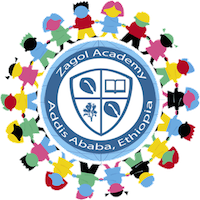 We utilize our engineering expertise to provide technical assistance to a growing school in Addis Ababa, Ethiopia. We've been involved since the founding of the school in 2009. We've aided in construction of facilities, web-design, computer training and facilities development. In 2015 we helped install a new computer lab. We believe quality equipment begins with the right concepts and proper design. Our experience allows us to choose the most reliable and cost-effective methods for each application. 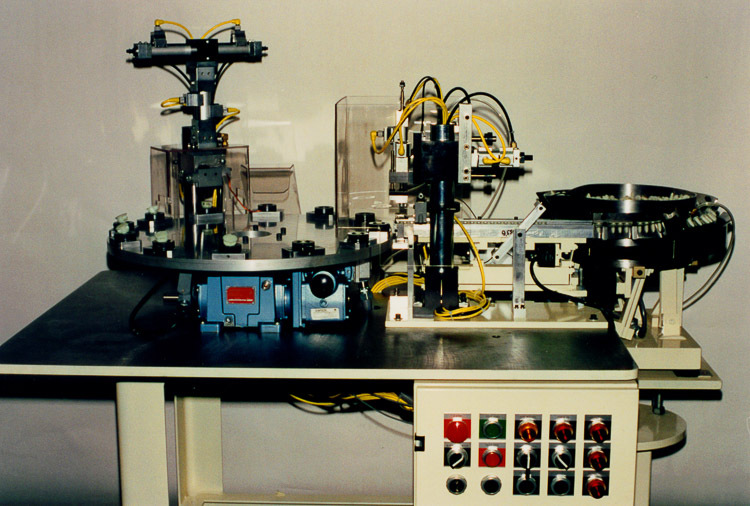 We use high quality components and program each machine and human machine interface for optimal efficiency. To push the limits of automated manufacturing technology while retaining simplicity and efficiency in each system we design and build. "Productivity Through Mechanization and Automation"
We improve productivity, efficiency and quality by automating assembly and production processes with high tech and innovative automation, mechanization and quality control systems, so that our customers can meet the most stringent demands, maximize profits and achieve success in a competitive global economy.